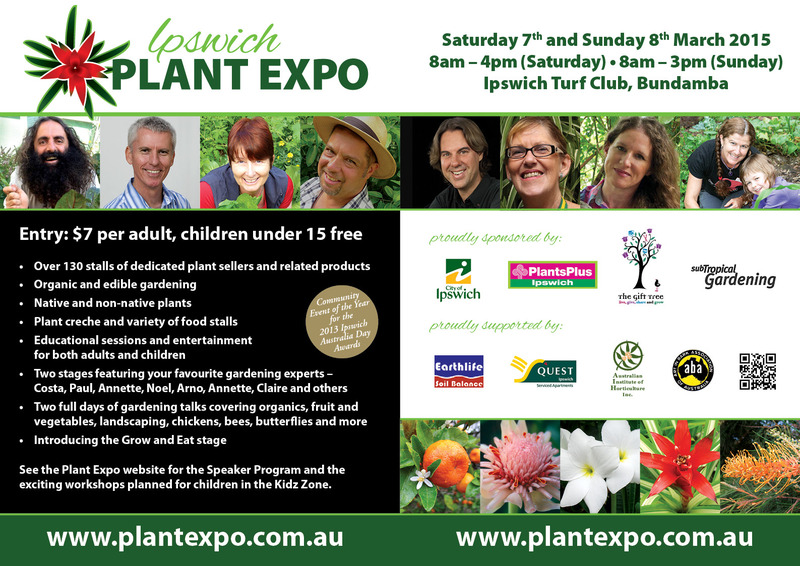 Join Edible School Garden's Leonie Shanahan at the 2015 Ipswich Plant Expo for some fun in the garden. 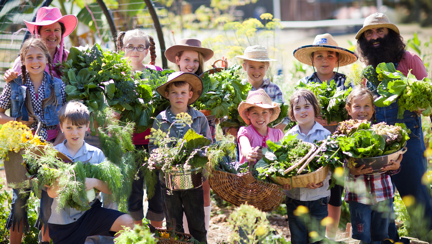 Kids you will create ‘growing art’ with seed pictures, making pots and planting into them, and playing gardening games. Costa will join in on the fun too. Definitely a time of fun, laughter and plenty of activity.